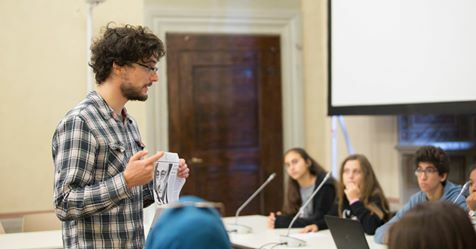 The project connects secondary and primary schools in France, Greece, Italy, Romania, Spain. The teachers propose with the project gradual and systematic activities to make students aware of the role the EU plays in their lives. Crucial in the project will be the partner institutions that will accompany the schools in the path: European Historical Archives, to introduce the students to history, the values and objectives of the EU; Santa Croce Opera whose values are found, precisely, in the “recent memory” of the history of European integration represented by the Archives.